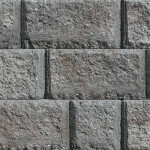 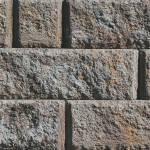 It’s Rustic appearance gives Classic® Colonial 6 a warm, natural look which only comes with age. 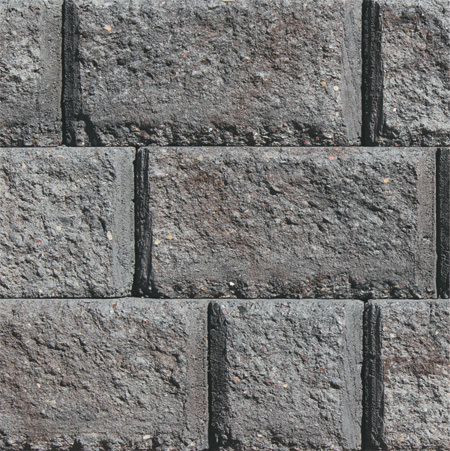 Processed to appear weathered, a Classic® Colonial 6 wall adds desired curb appeal to any property with its timeless beauty and simplicity. 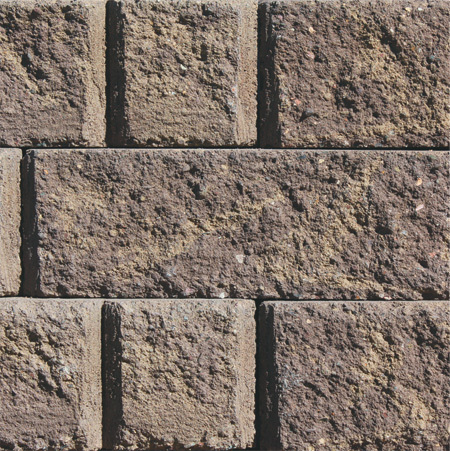 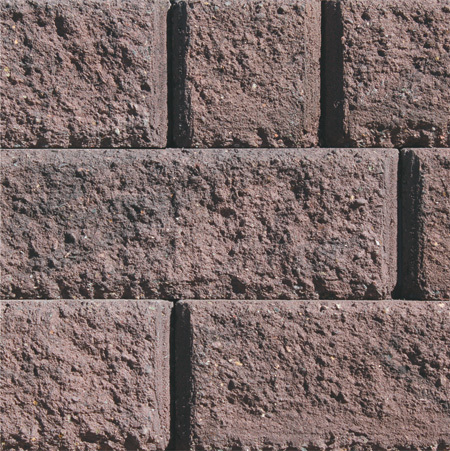 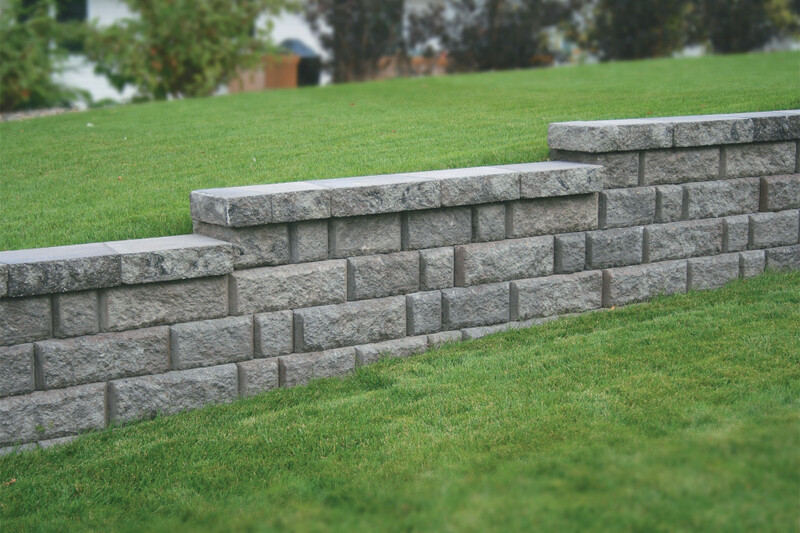 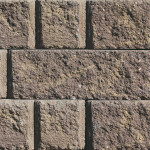 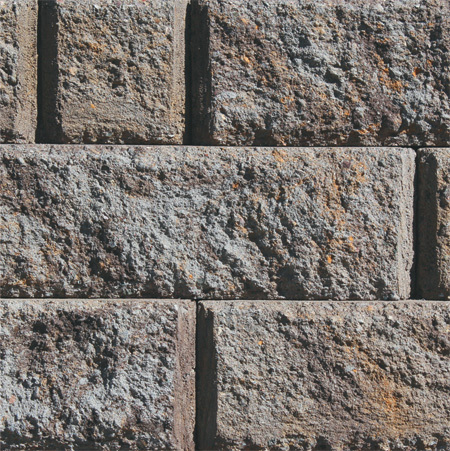 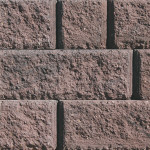 As flexible as it is versatile, Classic® Colonial 6 is capable of radius turns, corners, variable setbacks, and virtually endless design possibilities it’s the perfect one-block system for all retaining walls.